See dealer for details. Image show for illustrative purposes only, actual car visual may vary. 2015 Acura MDX 3.5L White Diamond Pearl Certified. CARFAX One-Owner. *SUNROOF*, *HEATED SEATS*, *1 OWNER*, *Acura CERTIFIED*, *BLUETOOTH*, *BACK UP CAMERA*, LEATHER, NON SMOKER, STILL UNDER FACTORY WARRANTY, **INCLUDES WARRANTY**, ALL WHEEL DRIVE, CLEAN AUTOCHECK! !, *CLEAN HISTORY REPORT*, Parchment w/Leather-Trimmed Interior. 18/27 City/Highway MPG Odometer is 27718 miles below market average! YOUR CERTIFIED Acura WILL COME WITH A ONE HUNDRED THOUSAND MILE LIMMITED POWERTRAIN WARRANTY AND 1 YEAR COMPREHENSIVE EXTENSION AFTER IT HAS GONE THROUGH Acura OF BERLINS 182 POINT INSPECTION. 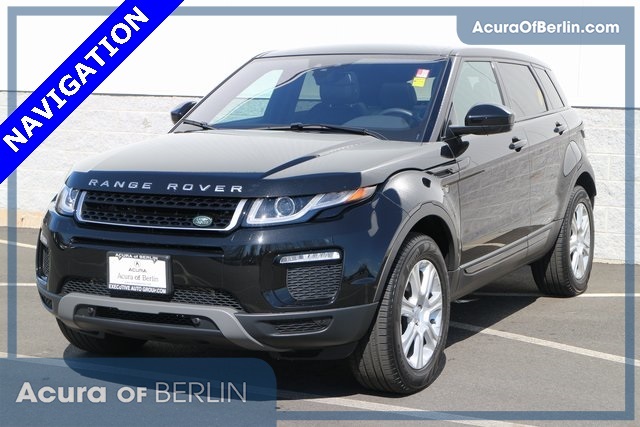 Awards: * 2015 IIHS Top Safety Pick+ * 2015 KBB.com Best Buy Awards * 2015 KBB.com 10 Best Luxury SUVs For more information, visit www.kbb.com. Kelley Blue Book is a registered trademark of Kelley Blue Book Co., Inc. *Insurance Institute for Highway Safety. 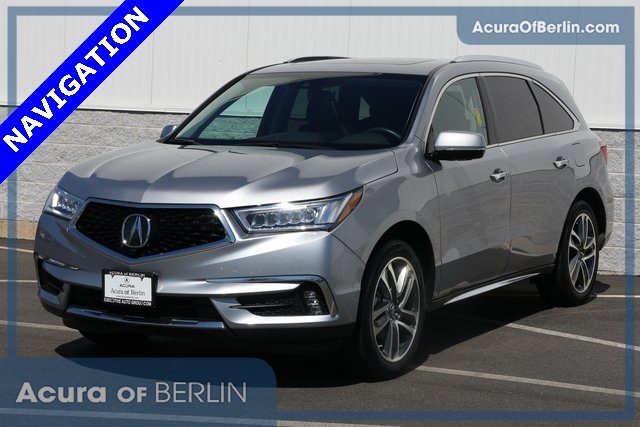 2016 Acura MDX 3.5L Graphite Luster Metallic CARFAX One-Owner. *NAVIGATION*, *SUNROOF*, *HEATED SEATS*, *1 OWNER*, *Acura CERTIFIED*, *BLUETOOTH*, *BACK UP CAMERA*, LEATHER, NON SMOKER, STILL UNDER FACTORY WARRANTY, **INCLUDES WARRANTY**, ALL WHEEL DRIVE, *PREMIUM SOUND SYSTEM*, CLEAN AUTOCHECK! !, *CLEAN HISTORY REPORT*, Ebony w/Leather-Trimmed Interior. 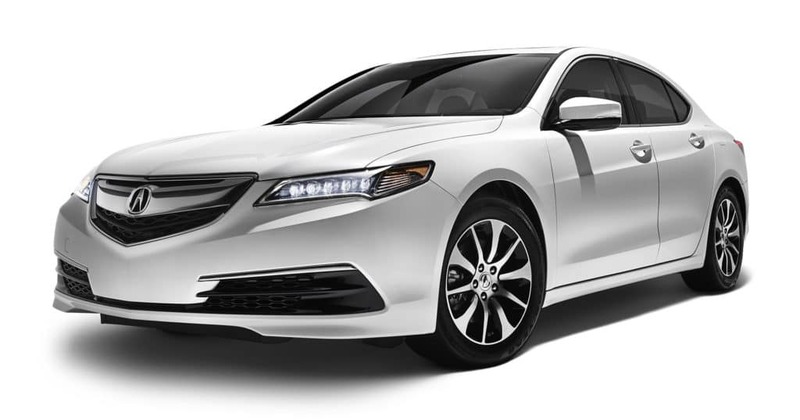 18/26 City/Highway MPG YOUR CERTIFIED Acura WILL COME WITH A ONE HUNDRED THOUSAND MILE LIMMITED POWERTRAIN WARRANTY AND 1 YEAR COMPREHENSIVE EXTENSION AFTER IT HAS GONE THROUGH Acura OF BERLINS 182 POINT INSPECTION. Awards: * 2016 KBB.com Best Buy Awards Finalist * 2016 KBB.com 5-Year Cost to Own Awards 2016 Kelley Blue Book Brand Image Awards are based on the Brand Watch(tm) study from Kelley Blue Book Market Intelligence. Award calculated among non-luxury shoppers. For more information, visit www.kbb.com. Kelley Blue Book is a registered trademark of Kelley Blue Book Co., Inc.
2016 Acura MDX 3.5L Crystal Black Pearl Certified. CARFAX One-Owner. *NAVIGATION*, *SUNROOF*, *HEATED SEATS*, *1 OWNER*, *Acura CERTIFIED*, *BLUETOOTH*, *BACK UP CAMERA*, LEATHER, NON SMOKER, STILL UNDER FACTORY WARRANTY, **INCLUDES WARRANTY**, ALL WHEEL DRIVE, *PREMIUM SOUND SYSTEM*, CLEAN AUTOCHECK! !, *CLEAN HISTORY REPORT*, Ebony w/Leather-Trimmed Interior. 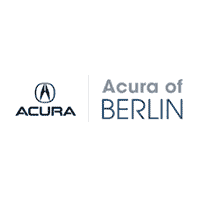 18/26 City/Highway MPG YOUR CERTIFIED Acura WILL COME WITH A ONE HUNDRED THOUSAND MILE LIMMITED POWERTRAIN WARRANTY AND 1 YEAR COMPREHENSIVE EXTENSION AFTER IT HAS GONE THROUGH Acura OF BERLINS 182 POINT INSPECTION. Awards: * 2016 KBB.com Best Buy Awards Finalist * 2016 KBB.com 5-Year Cost to Own Awards 2016 Kelley Blue Book Brand Image Awards are based on the Brand Watch(tm) study from Kelley Blue Book Market Intelligence. Award calculated among non-luxury shoppers. For more information, visit www.kbb.com. Kelley Blue Book is a registered trademark of Kelley Blue Book Co., Inc.